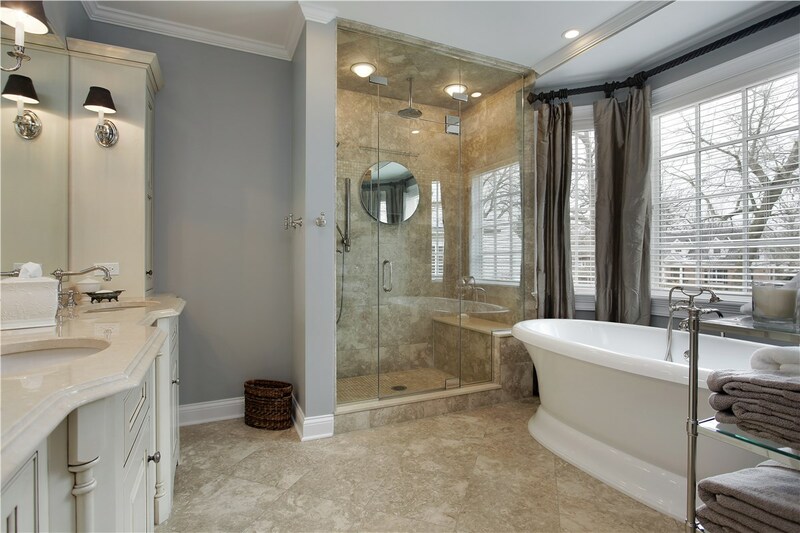 Bathroom remodels can be messy, time consuming, and expensive. That’s why so many people choose to live with old, dirty, outdated tubs! Stop wincing every time you step foot in your bathroom with a quick, affordable bathroom remodel from Get A Pro. 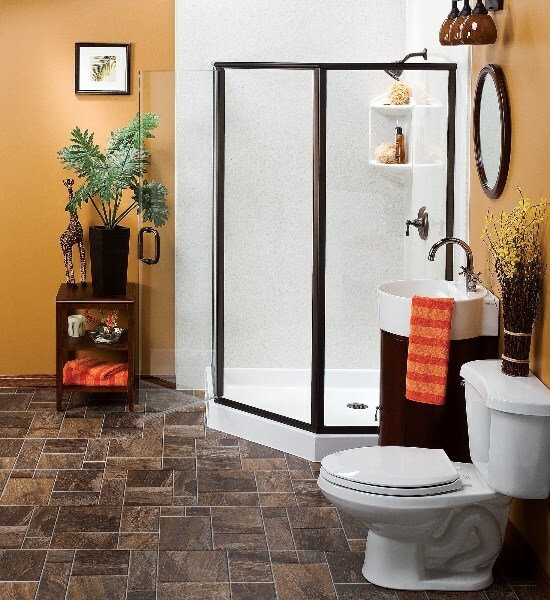 We proudly offer complete bathroom remodeling in Rock Island and beyond! 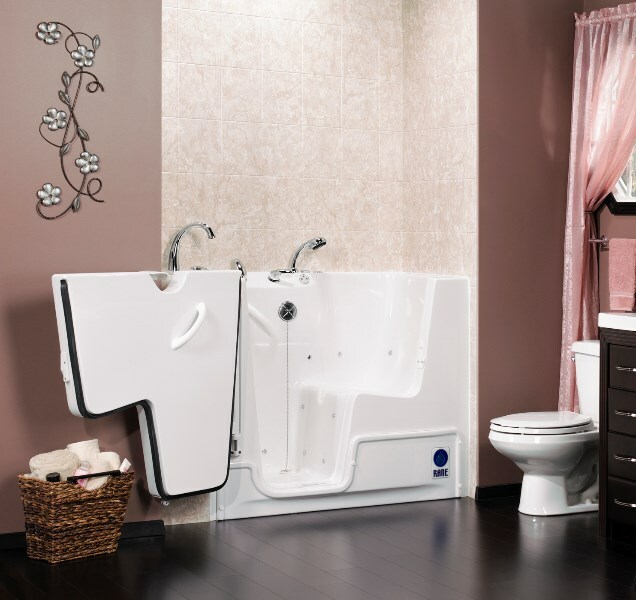 Since 1999, we've been working one-on-one with homeowners just like you to make their bathroom dreams come true. No matter what you envision for your new space, we can make it a reality in as little as a day, which means we can do it all for less stress and less money than you think. Your bathroom should be a reflection of you and your family. 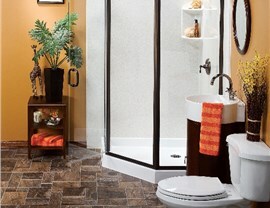 Unfortunately, many bathroom remodelers cater the needs of their clients to fit their offerings. 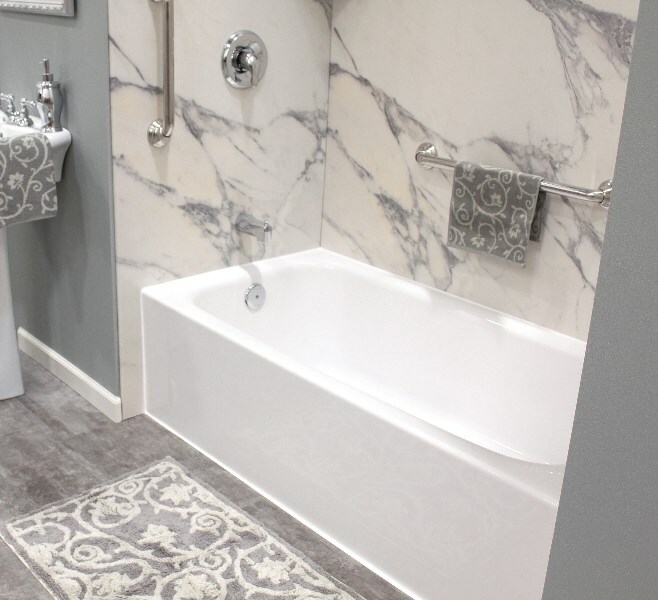 At Get A Pro, we do things differently because we create custom remodeled bathrooms to your exact specifications. 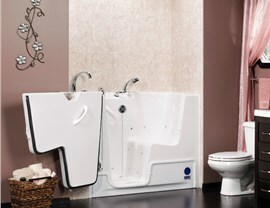 Your bathroom makeover is only complete once you’ve had the chance to customize your tub or shower. You have the ability to choose from many different colors and acrylic patterns that will match the décor of your home. 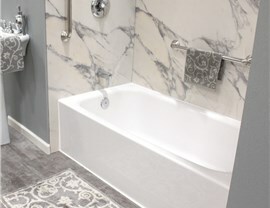 Because there are so many ways to customize your Quad Cities bathroom remodeling project, there are many ways to customize the cost of your project too! We offer multiple financing options, but that’s not all. We also offer free, accurate quotes! 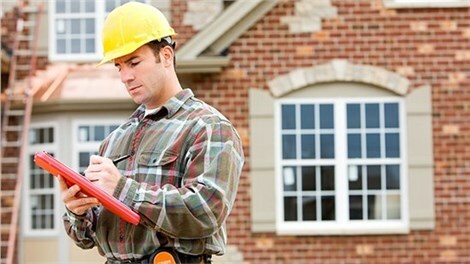 Just take a moment to fill out our online form or give us a call to tell us more about your project and we’ll provide you with a free, precise estimate.